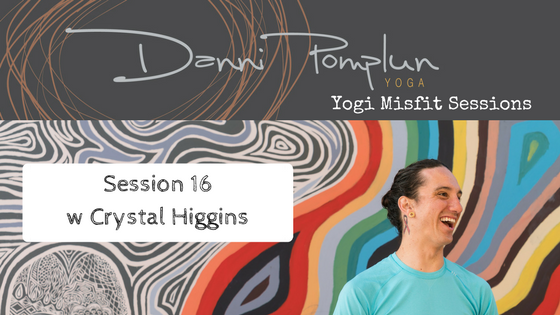 Welcome to the Yogi Misfit Sessions. Meet Crystal, she’s my right hand in all things marketing for yoga. She’s got mad skills in what she does. We get into what it takes for marketing in the yoga world. Special thanks to our friends over at SF Yoga Magazine. Listen in and enjoy.